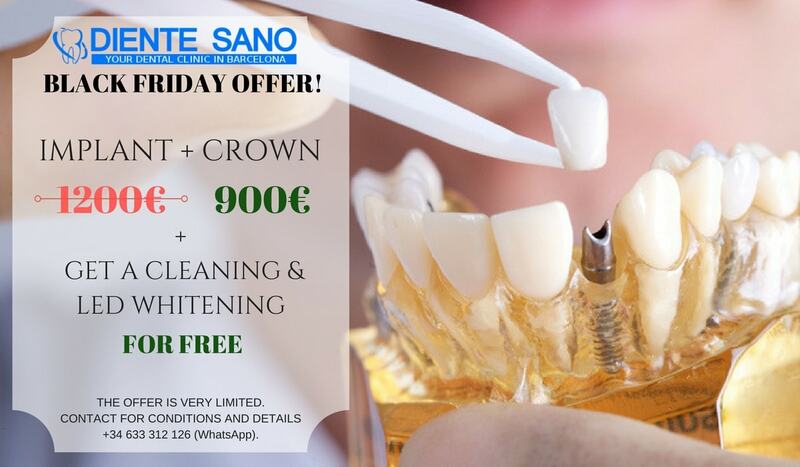 Implant + crown for only 900 €! GIFT: professional cleaning and bleaching ! The offer is limited, book your appointment for consultation today.